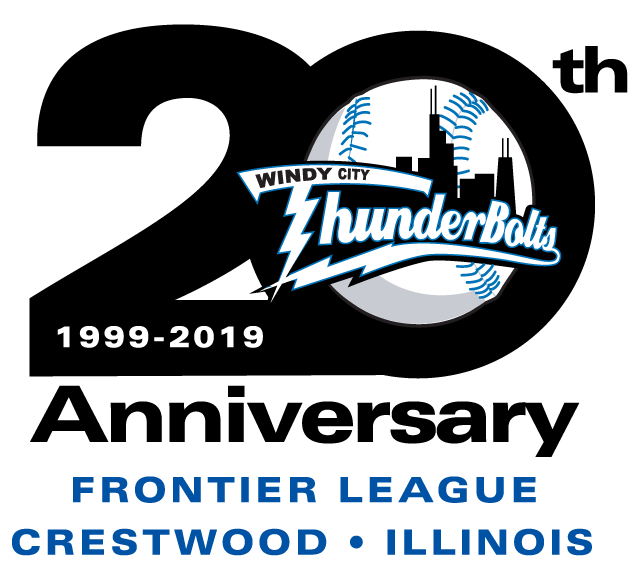 CRESTWOOD, IL – Eddie Avila struck out a career-high 11 over six shutout innings as the ThunderBolts claimed the opening contest from the Southern Illinois Miners 3-0 at Standard Bank Stadium Friday night. Steven Ridings got the start for the Miners (34-33) and retired the first seven batters he faced before the ThunderBolts (29-42) broke through in the third. Terrance Robertson singled and Joe Becht walked. Omar Obregon followed with a base hit that extended his hit streak to 21 games, but Robertson was thrown out trying to score. The next batter, Tim Zier, singled home Becht to give the Bolts a 1-0 lead. 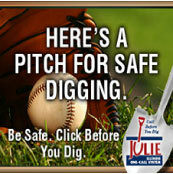 Avila did not have a 1-2-3 inning but didn’t run into any trouble as the Miners never moved a runner beyond second base. The game was still 1-0 when the Bolts came up in the seventh inning. Ridings had retired ten straight until Tyler Straub opened the inning with a double. He scored on a Blair Beck single. Beck stole second base and extended the lead when Ronnie Healy singled him home. The ThunderBolts bullpen was as dominant as Avila as three pitchers combined to allow only one hit while striking out five over the final three innings. Avila (2-5) picked up his second consecutive win and Ridings (7-5) allowed three runs in 6.1 innings for the loss. Devin Raftery earned his 12th save when he struck out the side in the ninth. Game two between the ThunderBolts and Miners is set for Saturday night, Country Night at Standard Bank Stadium presented by Lakeshore Beverage. The Scott Marek Band will perform a pregame concert and there will be a postgame fireworks show. On the field, Zac Westcott (5-7, 3.63) will get the start for the ThunderBolts. First pitch is set for 6:05 and fans not in attendance can hear the broadcast at wcthunderbolts.com.